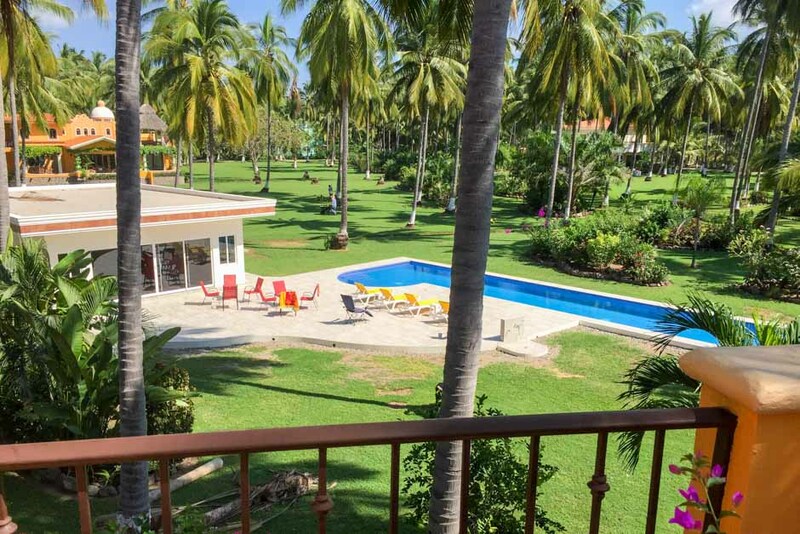 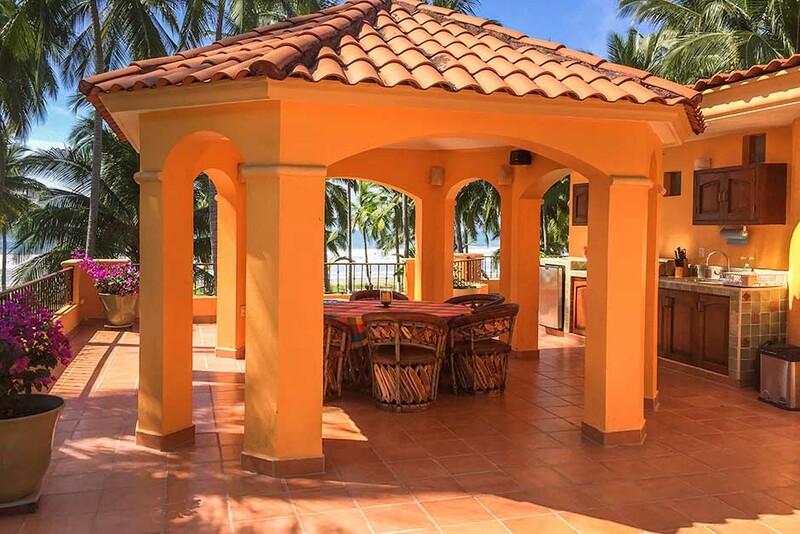 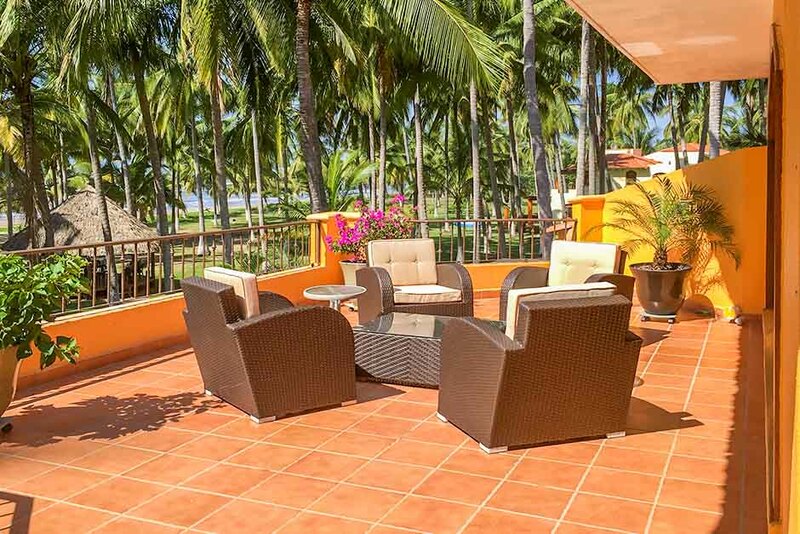 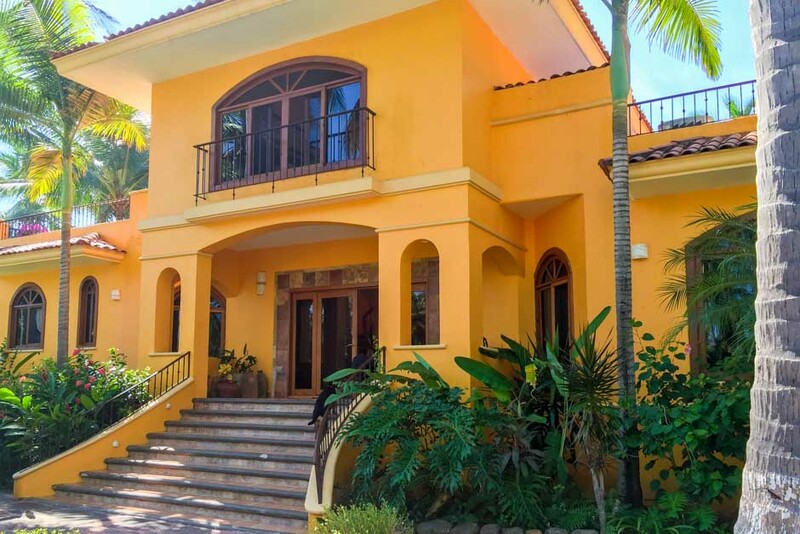 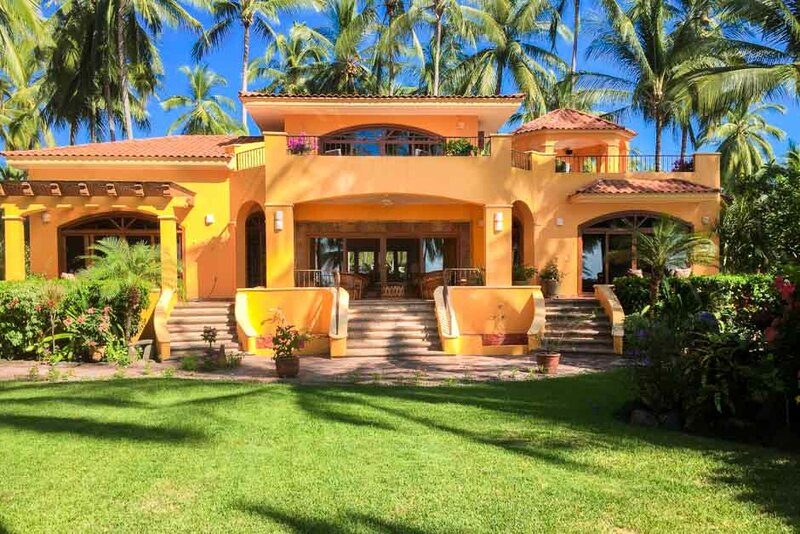 Casa Linda's beachfront setting is enhanced by extensive outdoor living area, and comes complete with the community's largest 2nd floor deck and outside kitchen. 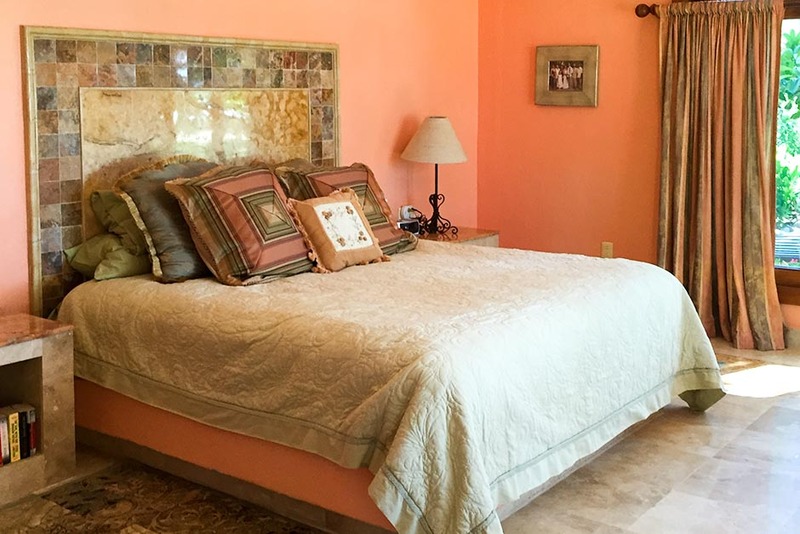 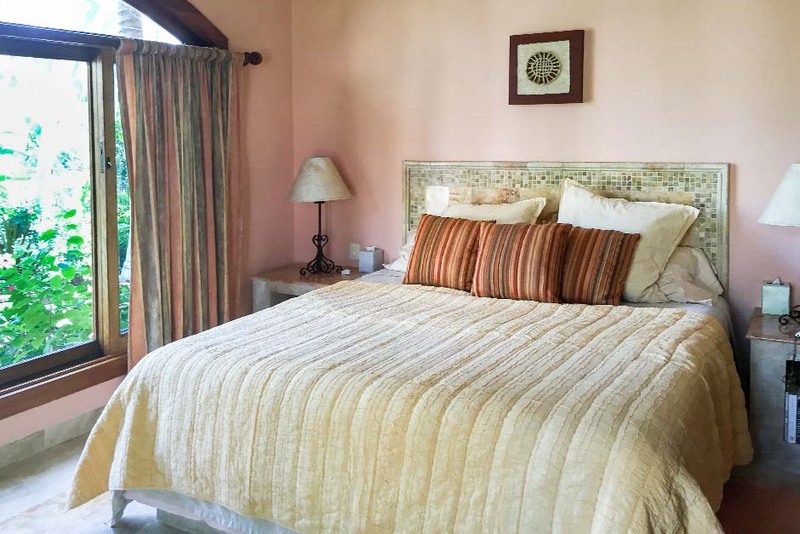 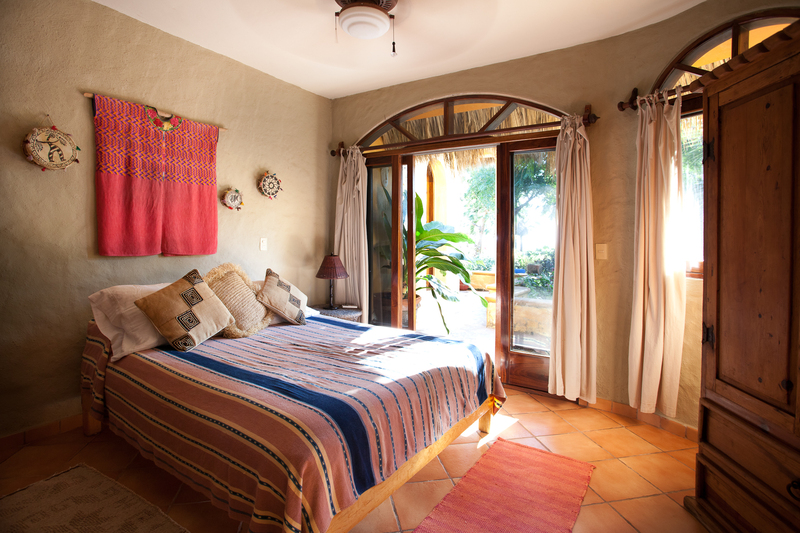 There are 3 full bedrooms, each complete with King bed and separate bath. 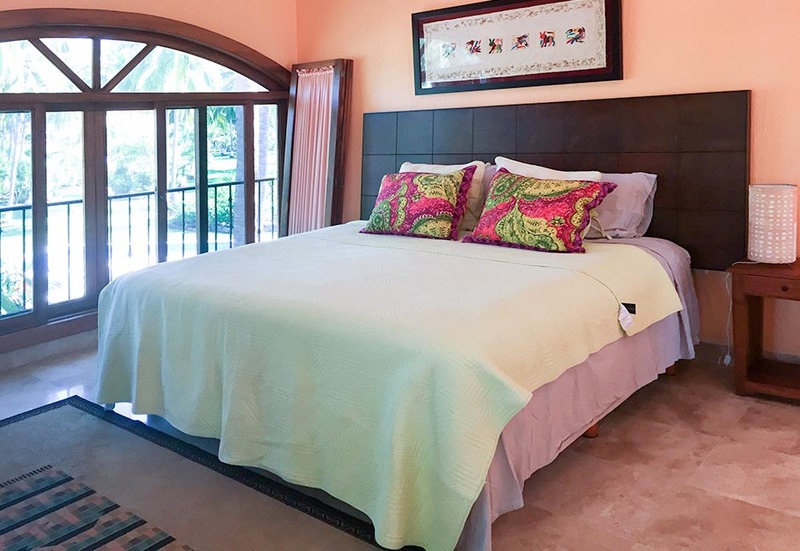 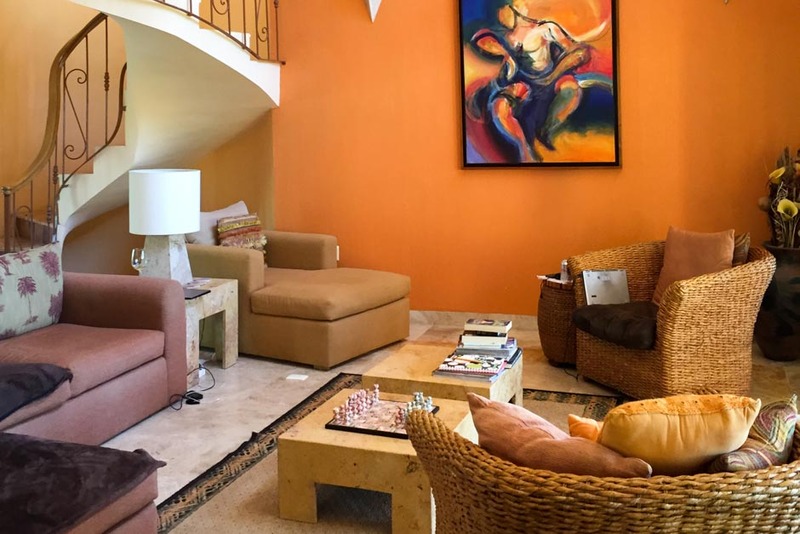 Linda's 3rd bedroom is positioned in an expansive loft area that overlooks the grand living room, with palm and beach beyond. 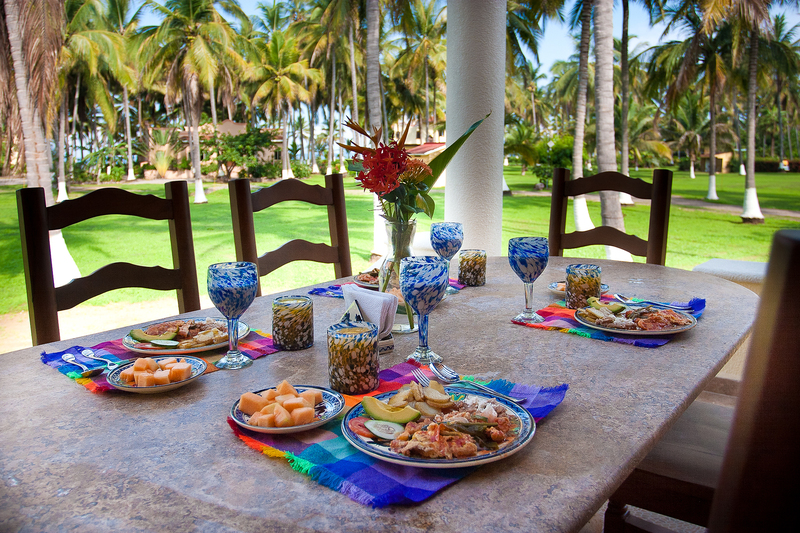 Linda sports luxury finishes, furnishings and details including a large modern beautiful kitchen. 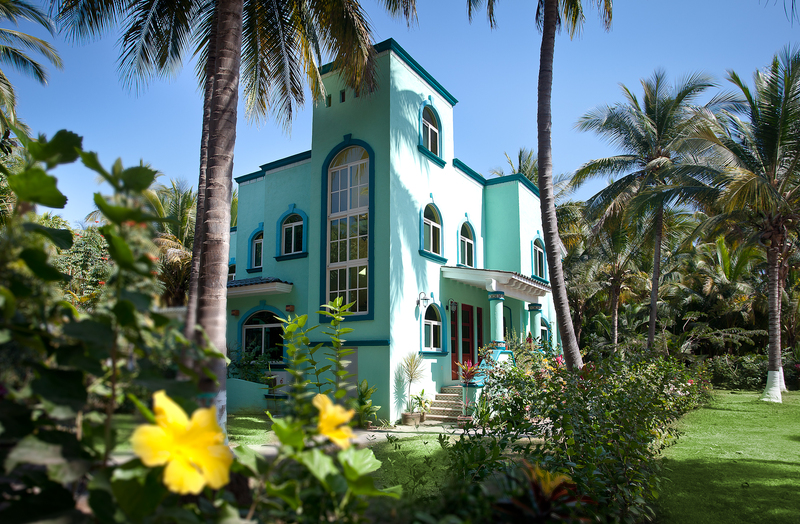 The 2 story vaulted ceilings in the main living area let the beachfront view, and ample sunshine stream into the house. 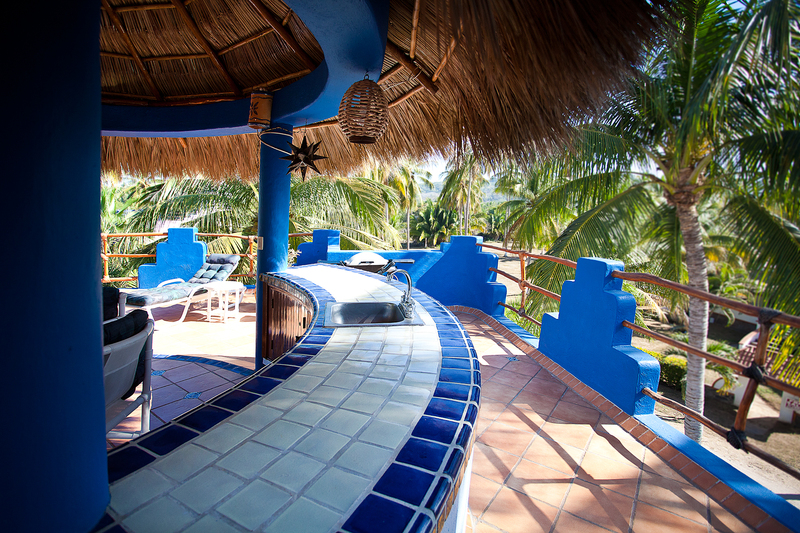 Enjoy your dinner in the dining room, the outside terrace, or the rooftop palapa. 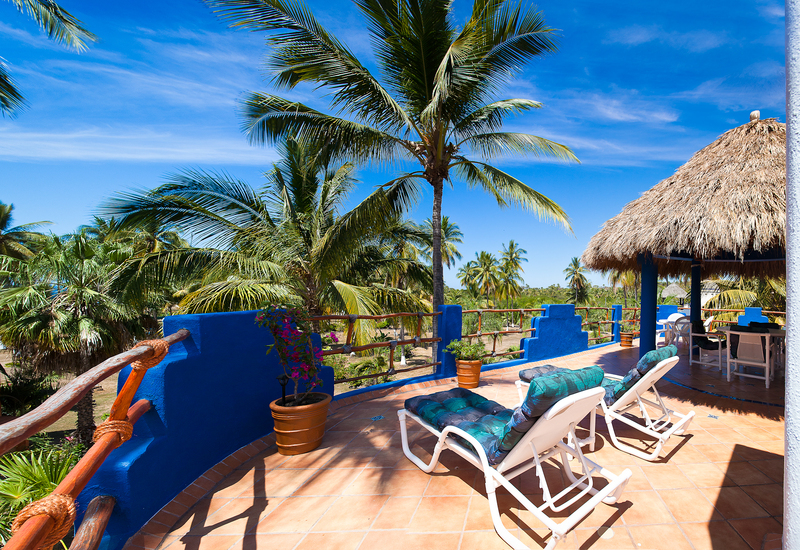 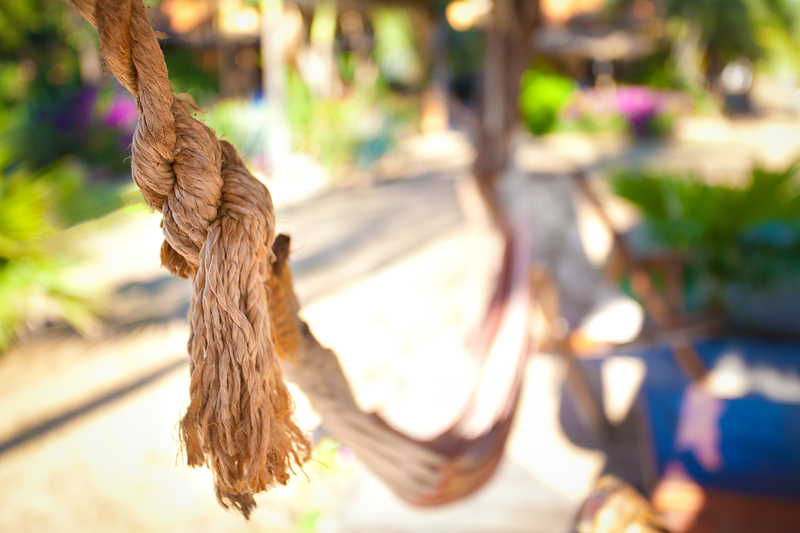 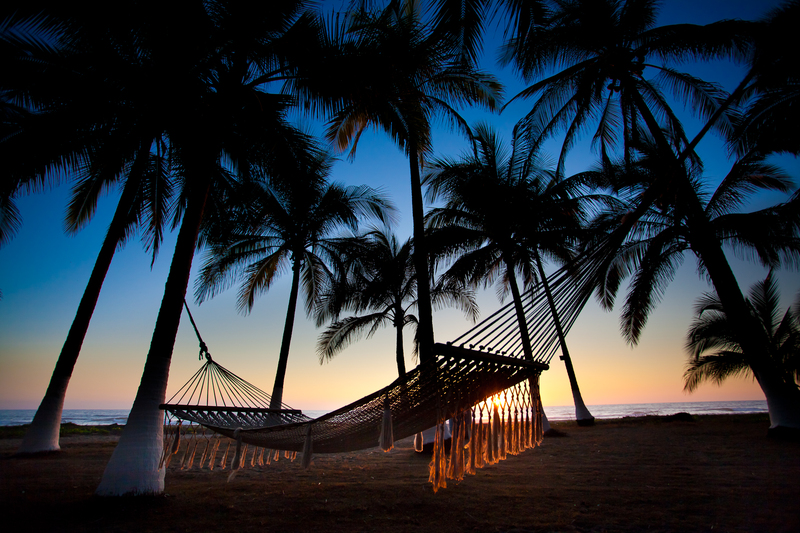 Lounge the day away at the nearby pool just outside the front door, or in a hammock strung between two towering palms. 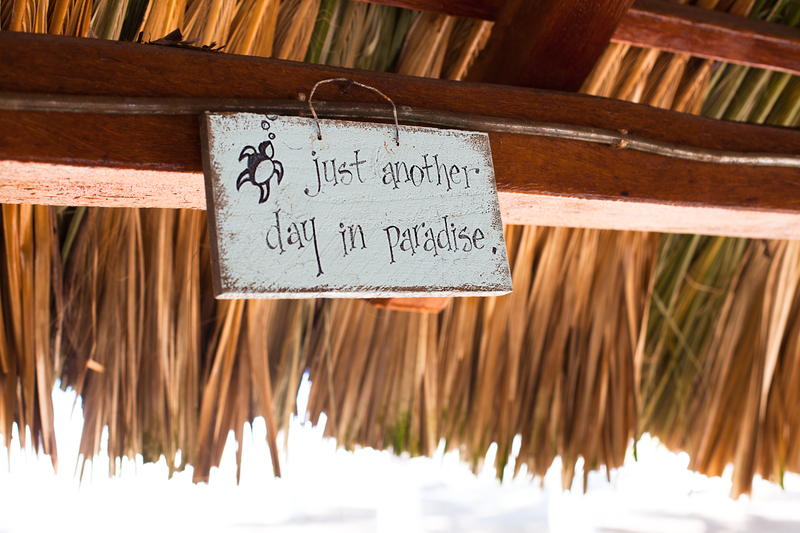 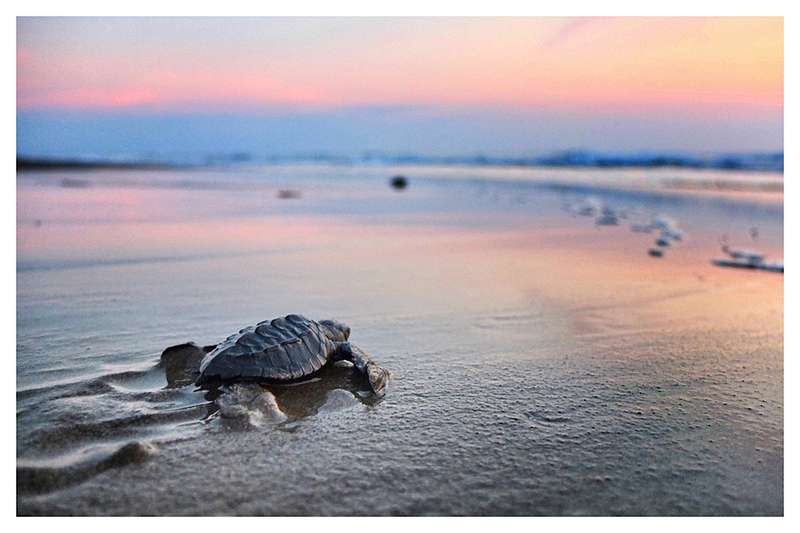 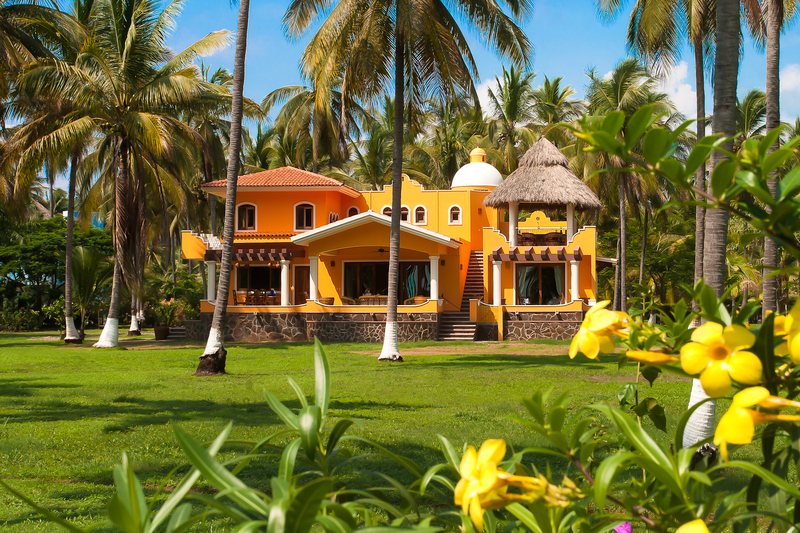 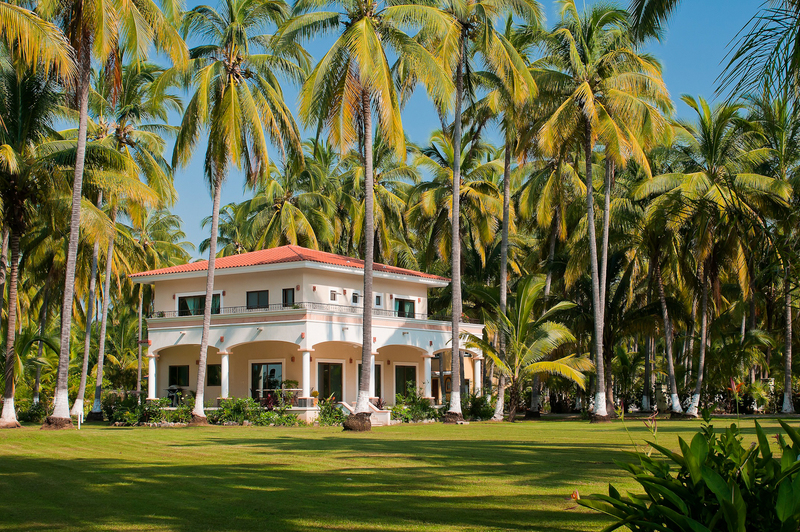 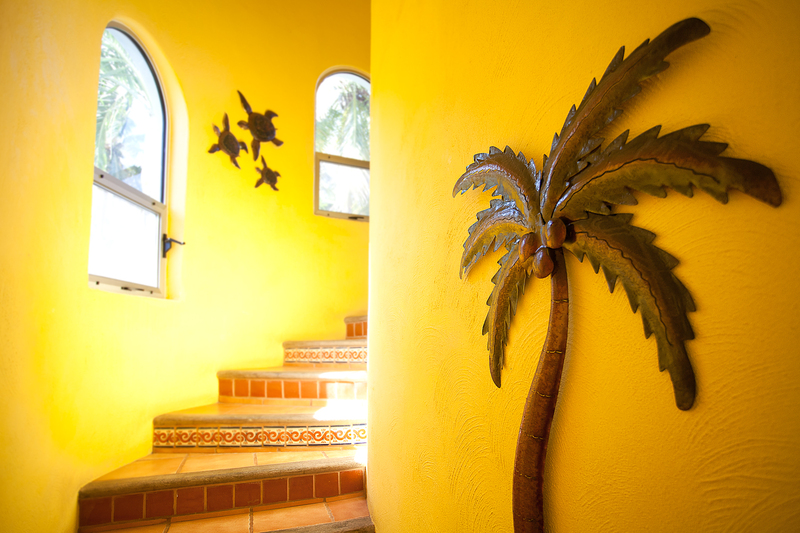 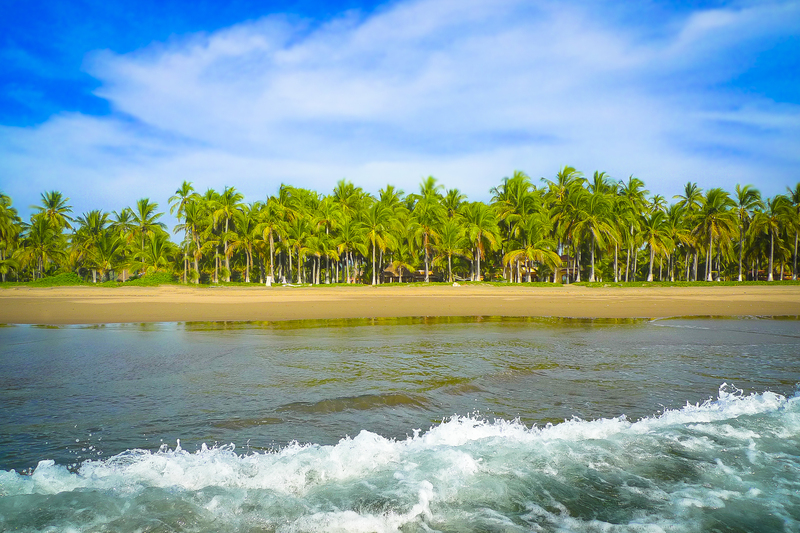 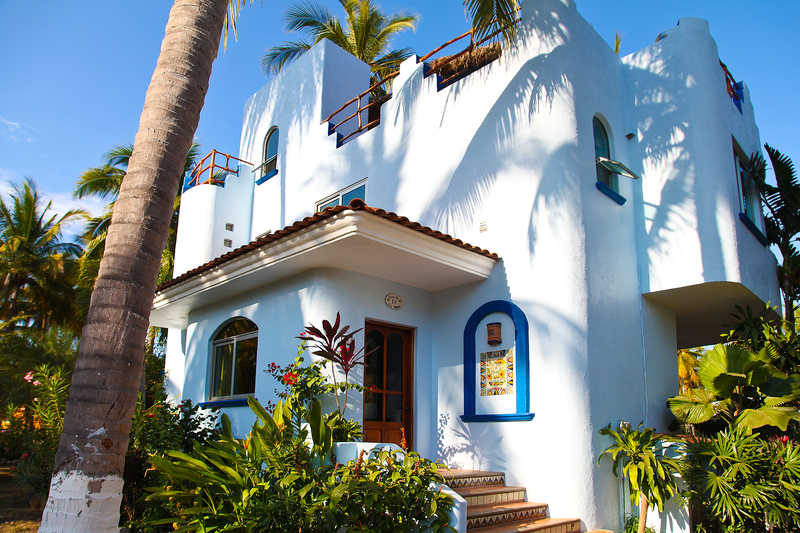 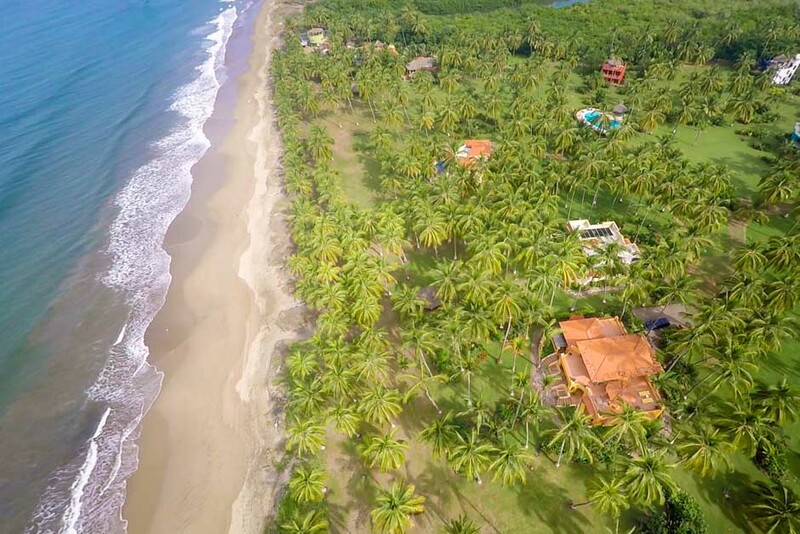 You're only steps from the beach in Casa Linda, one of our community's most upscale villas.